The present website is addressed to European users only about previous actions for the promotion of Feta PDO (fetamania, encyclopeadia of cheese). Fourteen producers of Feta PDO established in 2010 an organization for the administration of Feta PDO and the by-products (whey) from its production. The organization is non profit and is based in Larissa, Greece with goal the sustainable and ecological management of Feta cheese. Today ODIPPAF represents the majority of Greek Feta producers. In 2013 ODIPPAF begun an ambitious campaign to USA “Real Greek Feta” aiming to inform consumers about the differences between Feta PDO and locally produced cheeses named Feta. 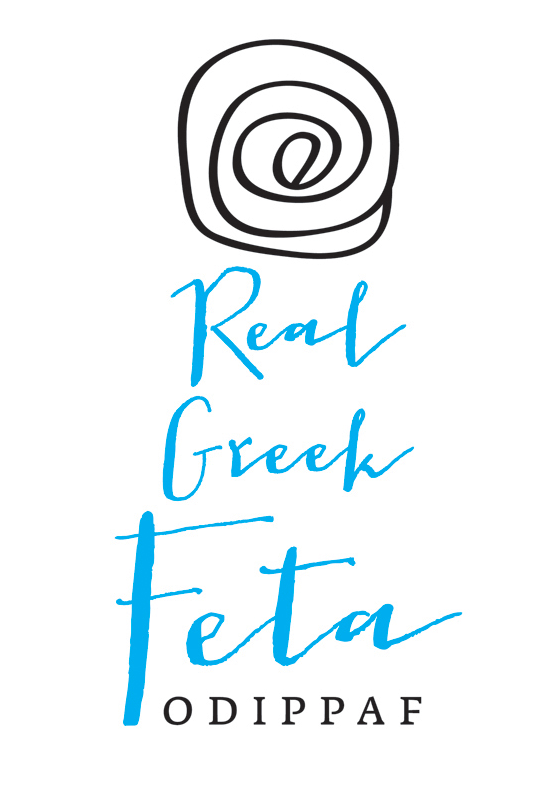 Please visit Real Greek Feta for the USA campaign.